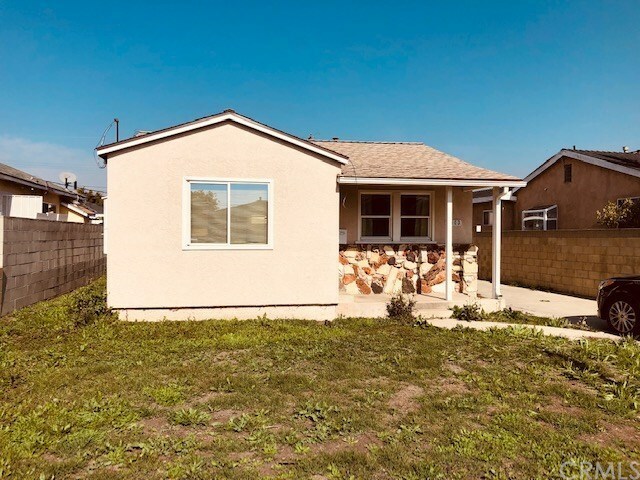 Great investment opportunity in a prime Lawndale location, close to shopping and easy freeway access. This is the first time this property has been on the market since the early 1980's and both units have great potential for a buyer to come in and make improvements to get higher rents. Directions: North on Hawthorne Blvd. just pass the 405 freeway, turn right on W. 160th. St.